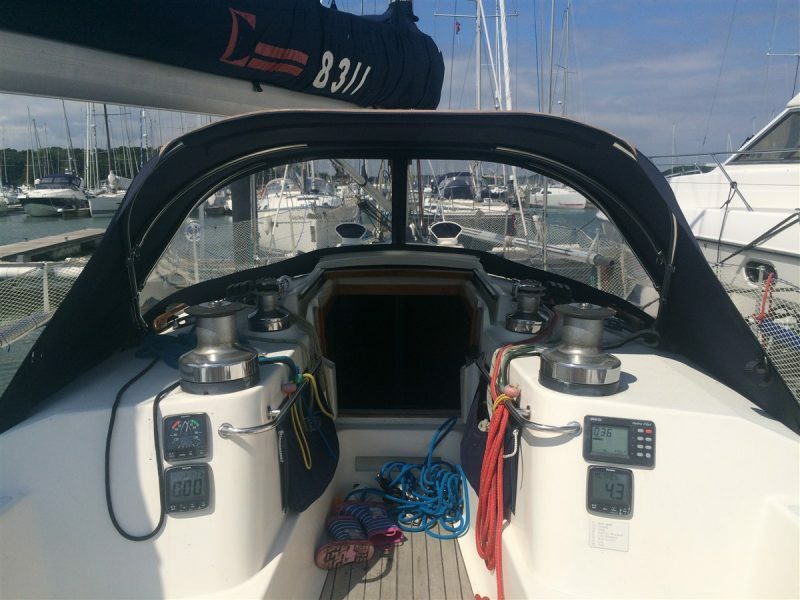 Situated on the River Hamble the Dolphin Sails South Coast team is perfectly placed to look after all your Sail and Cover needs. 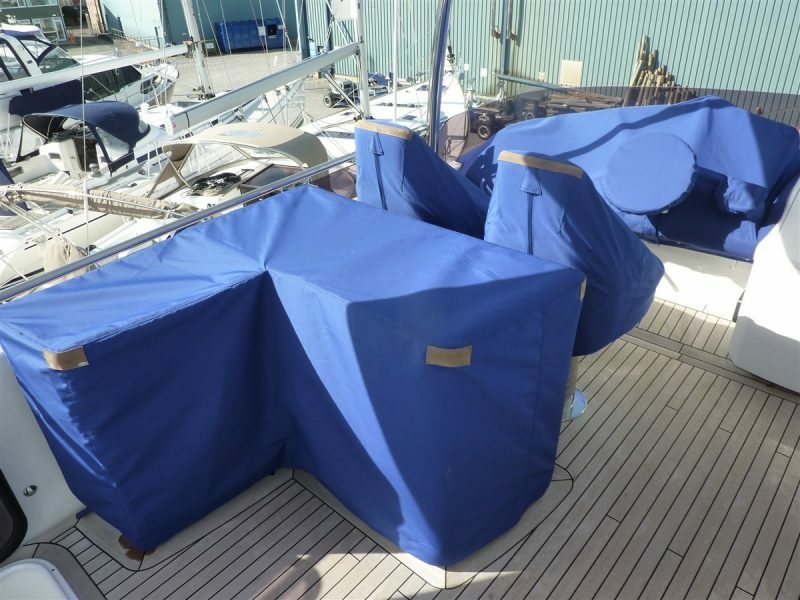 Whether you have a small day sailor, a RIB or Tender, or a 100ft+ Superyacht Dolphin Sails has the expertise and knowledge to fulfil your Sail or Cover requirements. 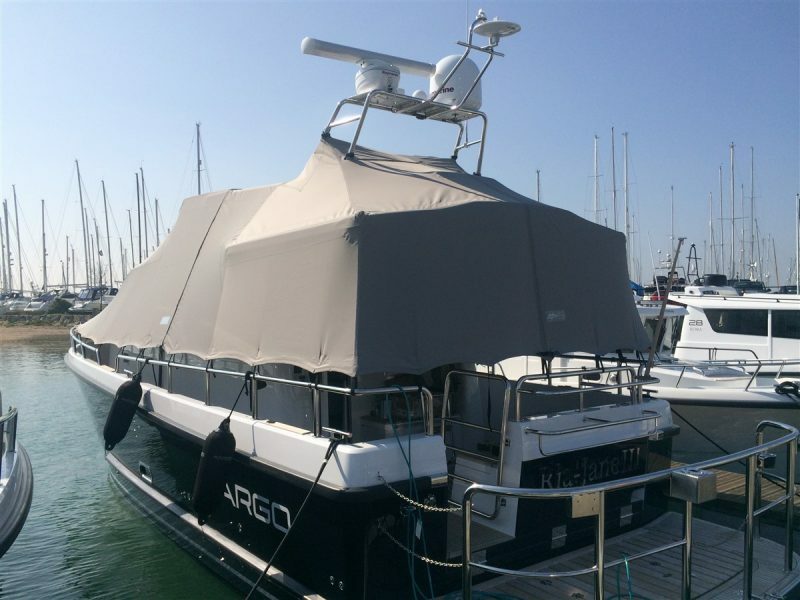 Our team are regularly seen working at marinas along the south coast covering the areas between Brighton and Poole. 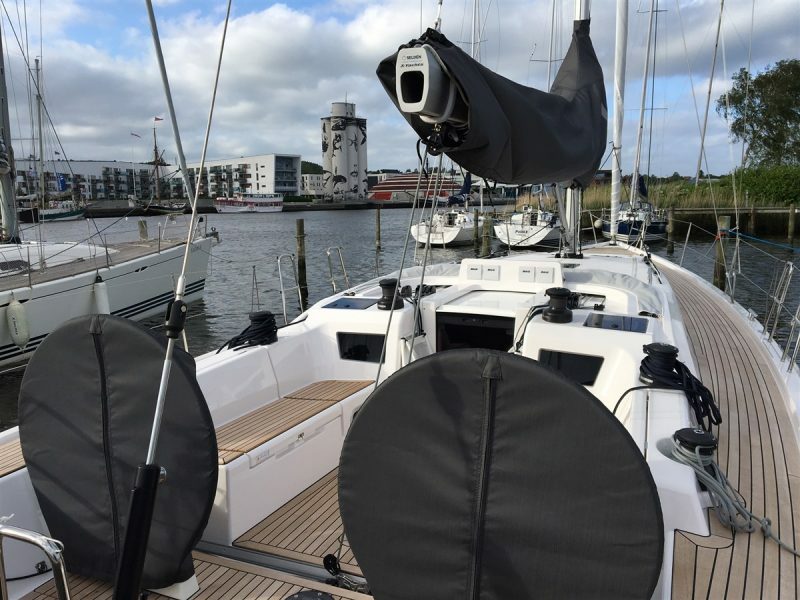 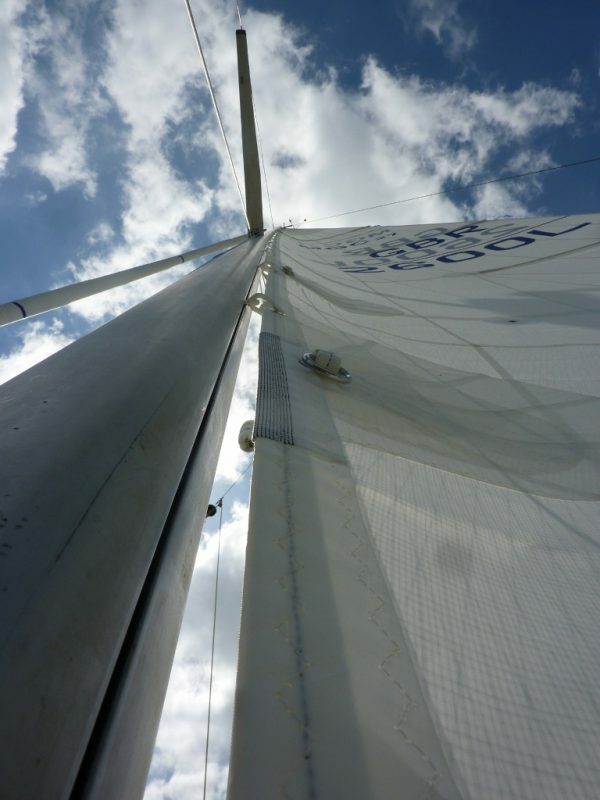 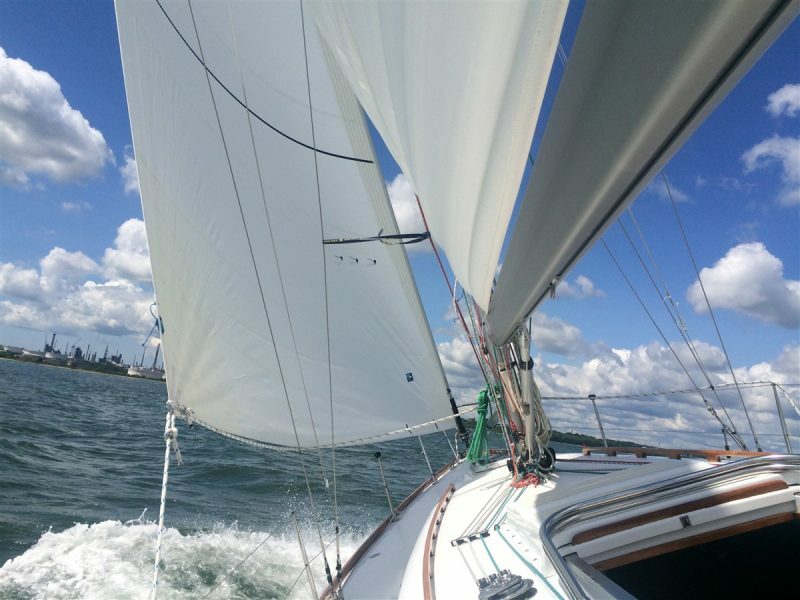 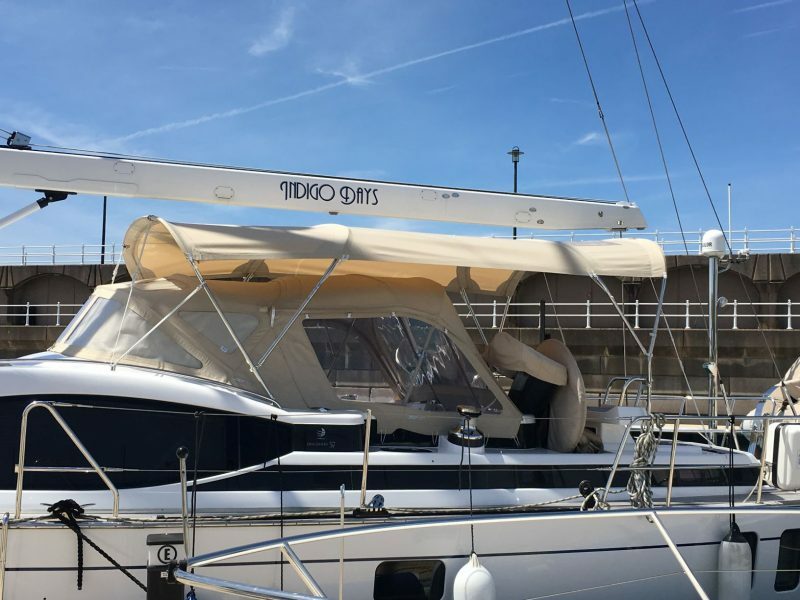 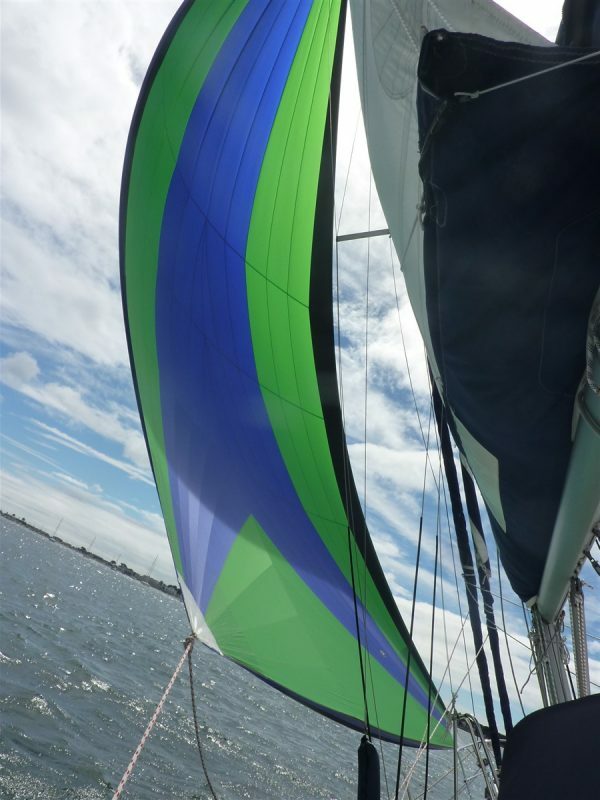 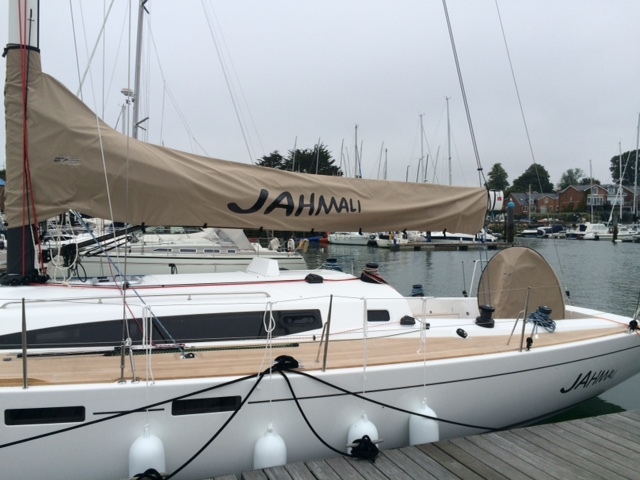 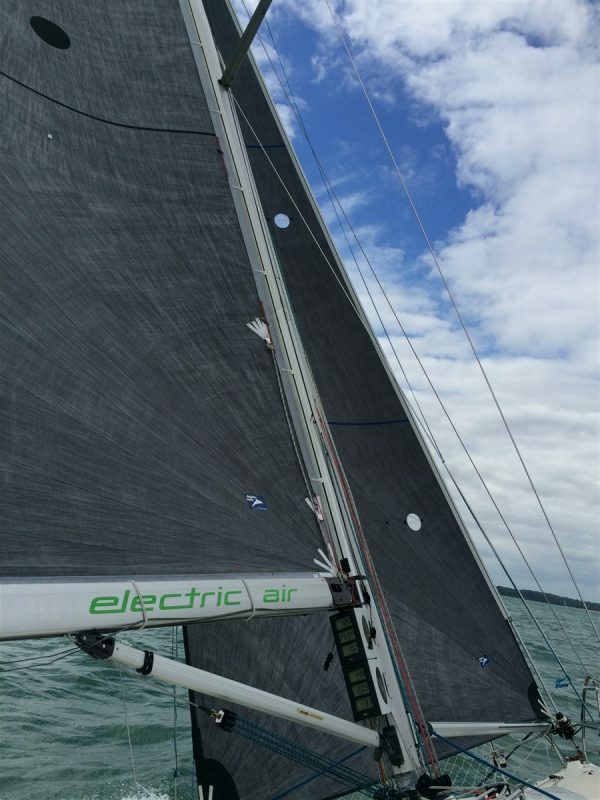 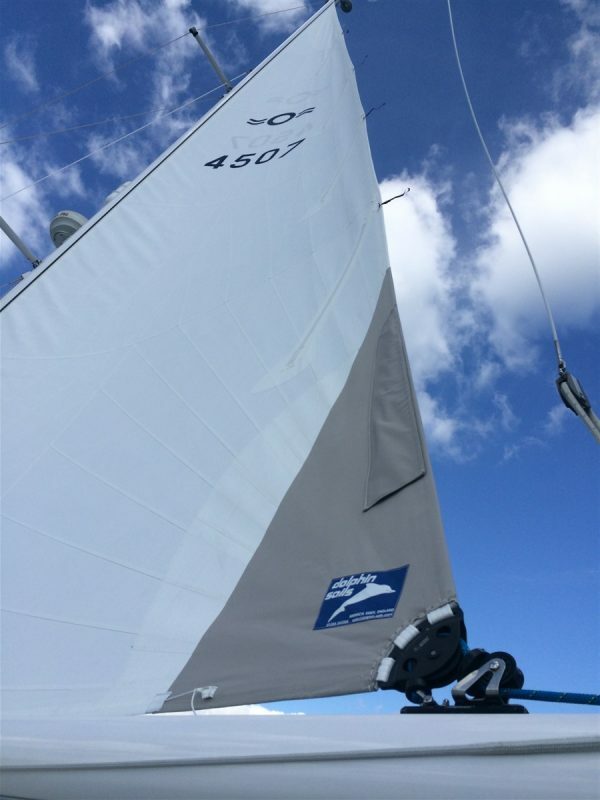 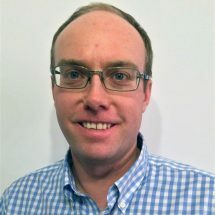 Our knowledgeable team has extensive experience in producing both Sails and Covers for OEM and retail customers and can offer a bespoke design consultation to you for any of our products, as required. 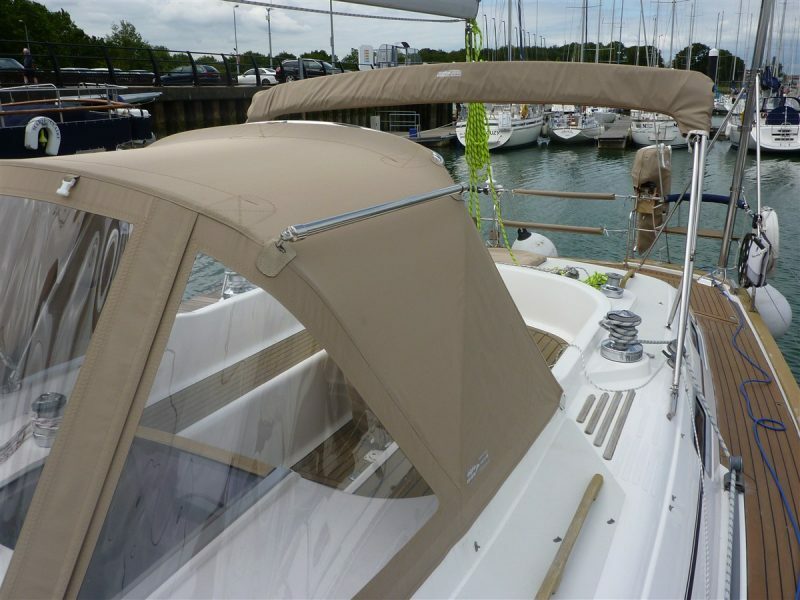 The exceptional quality of our sail and canvas work is acknowledged by individual customers and trade businesses alike, making us the perfect ‘one stop shop’ for all your requirements. 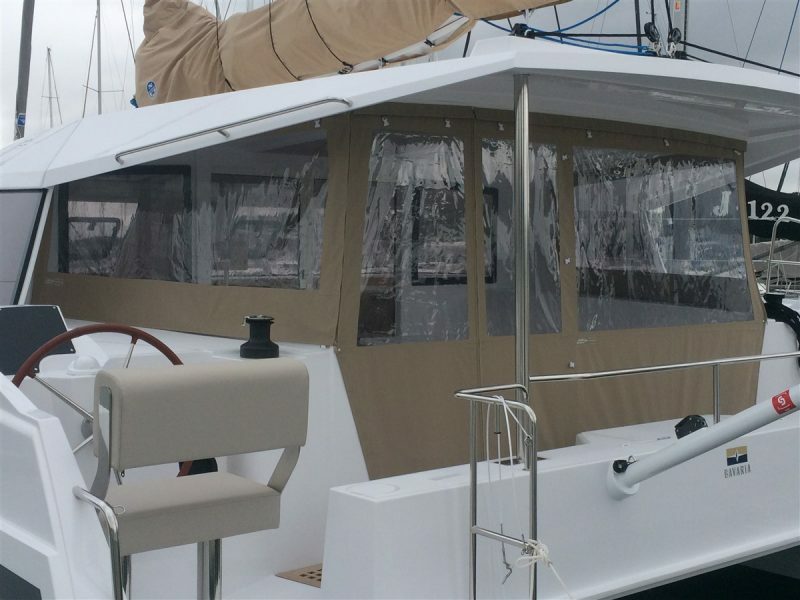 All the Dolphin products are measured and patterned by hand or where possible we use specialist equipment to Proliner the boat to create unique 3D CAD designs. 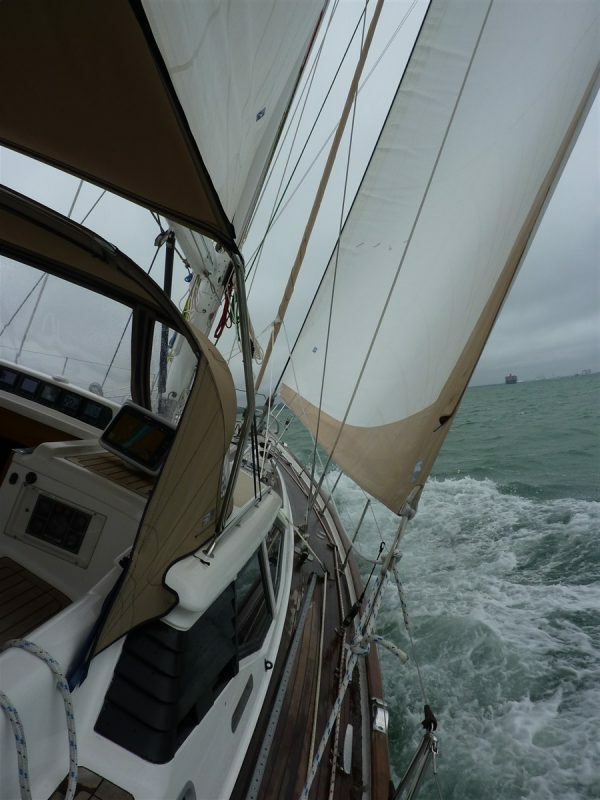 Each item is manufactured in one of our two UK based Lofts.